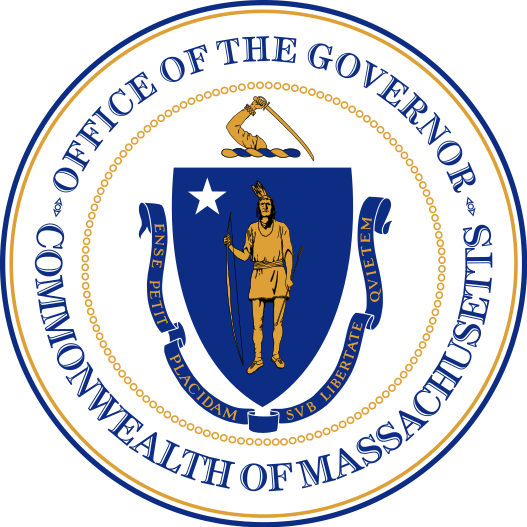 BOSTON — Governor Charlie Baker today signed S2631, An Act to promote and enhance civic engagement. Governor Baker was joined by Lt. Governor Karyn Polito, Education Secretary James Peyser, Senate President Emerita Harriette Chandler, JFK Library Executive Director Steven M. Rothstein, EMK Institute President Mary Grant, Media Literacy Now President Erin McNeill, Generation Citizen Massachusetts Executive Director Arielle Jennings, representatives from UTEC Lowell & Teens Leading the Way, local students and members of the Legislature.